Moisture, dampness, and leaks in a basement or crawlspace can create an unhealthy environment and through a natural occurrence of air constantly rising from the basement or crawlspace into the upper levels of the home. This bad air coming from the basement or crawlspace can introduce a wide range of toxins and soil gases into the home’s living space. Studies have shown that people who occupy damp buildings are at an increased risk of health problems. Many people take care of the basement or crawlspace not to just get rid of the nuisance, but rather to make their home healthy for themselves and their family. Keep your home safe and healthy today! Give us a call by dialing: 703-832-4949. You may also visit our contact page here for further questions and details. Studies have shown that people who occupy damp buildings are at an increased risk of health problems. The world health organization published guidelines reporting that occupants of damp or moldy buildings have up to a 75% greater risk of respiratory symptoms. Studies have also established an association between indoor dampness with respiratory infections and disturbing the immune system. Dampness is a problem in buildings because it provides the moisture that supports the growth of bacteria, fungi (i.e., mold), and insects. The Institute of Medicine found sufficient evidence to link exposure to damp indoor environments in general to upper respiratory tract symptoms, cough, and wheeze in otherwise healthy people and with asthma symptoms in people with asthma. Americans spend approximately 90 percent of their times indoors. 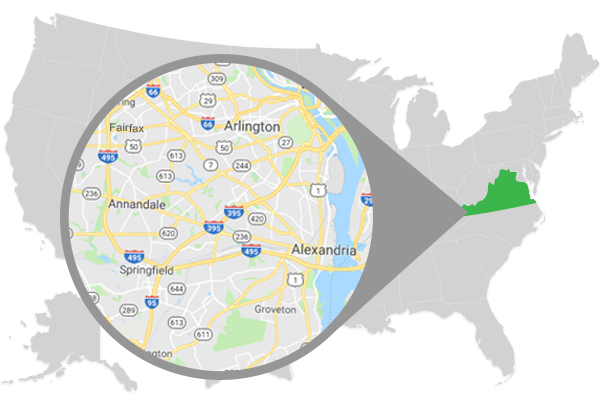 Studies of human exposure to air pollutants by EPA indicate that indoor levels of pollutants may be 2 to 5 times- and occasionally more than 100 times higher than outdoor pollutant levels. Indoor air pollutants have been ranked among the top five environmental risks to public health. 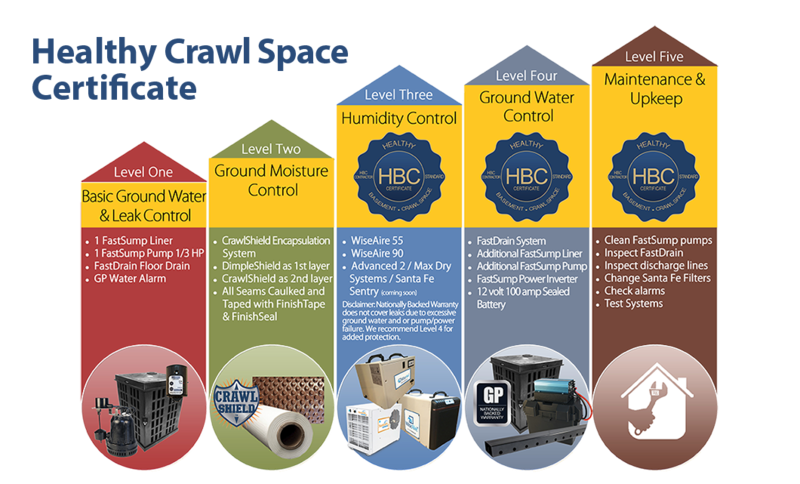 Our high standard of quality ensures a healthy crawlspace with a Nationally Backed Warranty. What Does a Healthy Basement or Crawlspace Mean? Healthy Basement or crawlspace is about maintaining a basement or crawl space that promotes a healthy indoor living environment. Air pollutants, excessive moisture, and water entering the basement or crawl space can produce dangerous living conditions which may lead to serious health risks.  A criterion for a Healthy Basement or crawlspace Certificate has been established for each level of protection. Watch Steve Andras speak on what you should know when investing in a basement or crawlspace project. Things to Know Before Hiring a Basement or Crawlspace Contractor! Warranties only last as long as the company is in business. Not all approaches are created equal. Standards vary greatly in the basement industry. Grate Products LLC is a manufacturer and distributor of state-of-the-art basement and crawlspace products. 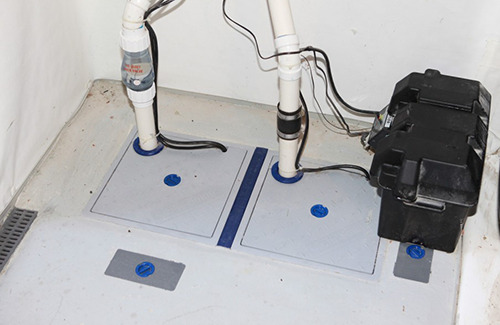 We have established a health standard for basements and crawlspaces, designed to protect homeowners from the dangerous conditions that can exist in their basement or crawlspaces. 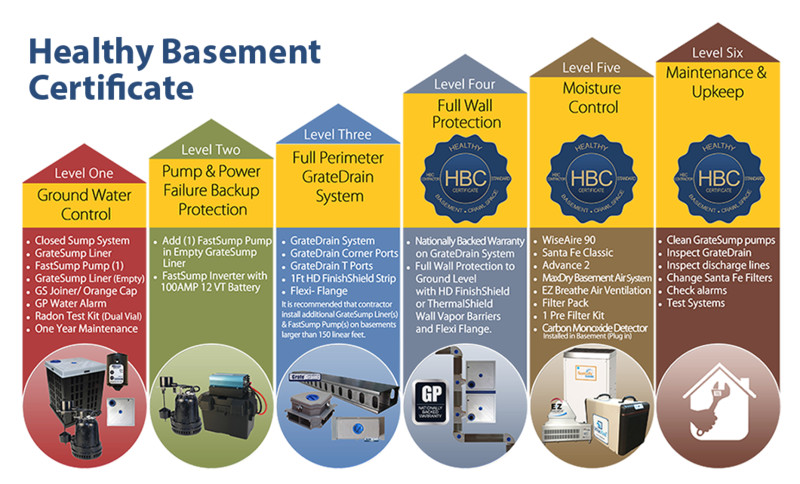 Grate Products rewards customers with a Nationally Backed Warranty using the Healthy Basement/Crawlspace Certificate (HBC Certificate) process.  Qualifying installations are registered with Grate Products and will be backed by our National Limited Transferable Warranty. The HBC Certificate sets a standard for achieving a level of protection that all homeowners deserve. A Healthy Basement/Crawlspace Certificate provides homeowners with the reassurance that their basement or crawl space meets the necessary requirements for a healthy indoor living environment. Air pollutants, excessive moisture, and water entering the basement can produce dangerous living conditions, which may lead to serious health risks.  An HBC Certificate is verification that your basement or crawlspace has met all of the qualifications for each level of the HBC Certification process.  The purpose at Grate Products™ is to protect homeowners from the dangerous conditions that can exist in their basement, by providing quality basement products and systems. The goal is to make every home in the world healthier by providing products and services that promote a healthy basement environment. The HBC Certificate provides our customers with what is needed for achieving a healthy basement and ultimately a healthy home.